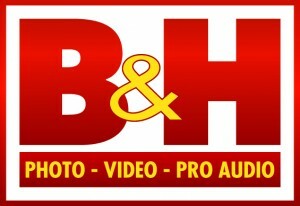 B&H Photo Video is one of the most popular online store for shopping Apple products, they are Apple USA authorized dealer. 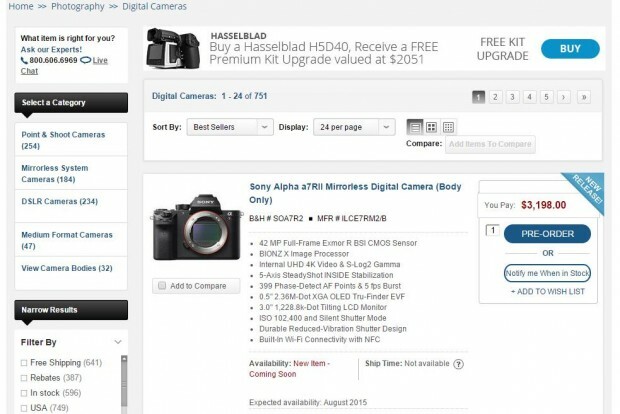 They don’t collect sales tax outside of NY and NJ states, so you can save a lot compared to other online stores. At 2018’s Black Friday & Cyber Monday season, there will be a lot of discount on Apple products, such as MacBook, iMac, iPad, iPad Pro, Apple Watches. You can bookmark this page to get best Apple deals at B&H Photo Video at this Black Friday & Cyber Monday season. 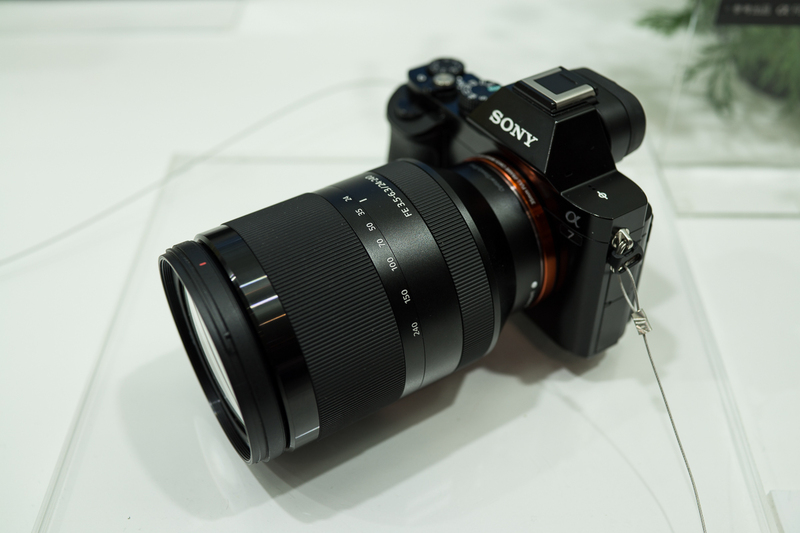 The new announced Sony all-in-one lens FE 24-240mm f/3.5-6.3 OSS now already in stock at B&H Photo Video. 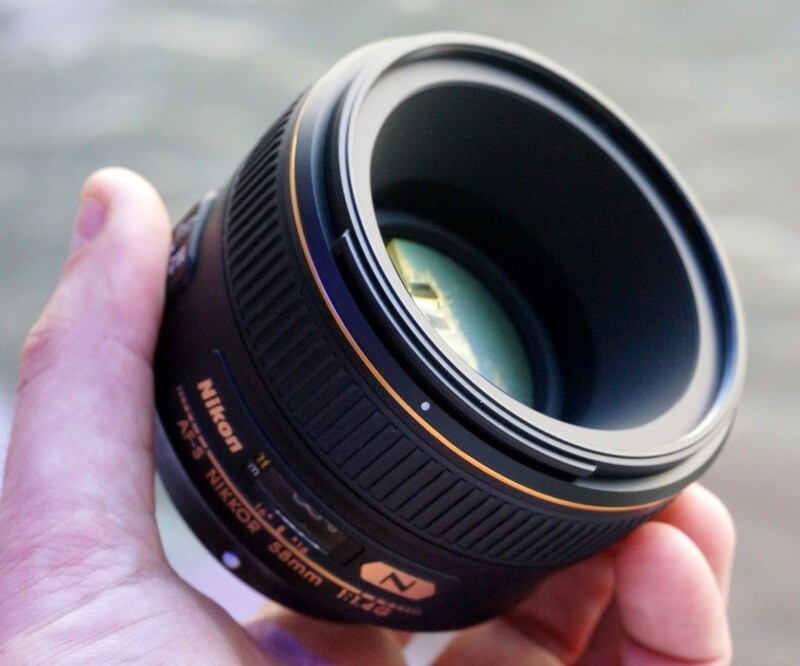 B&H Photo Video now has the new announced AF-S NIKKOR 58mm f/1.4G lens in stock and shipping. 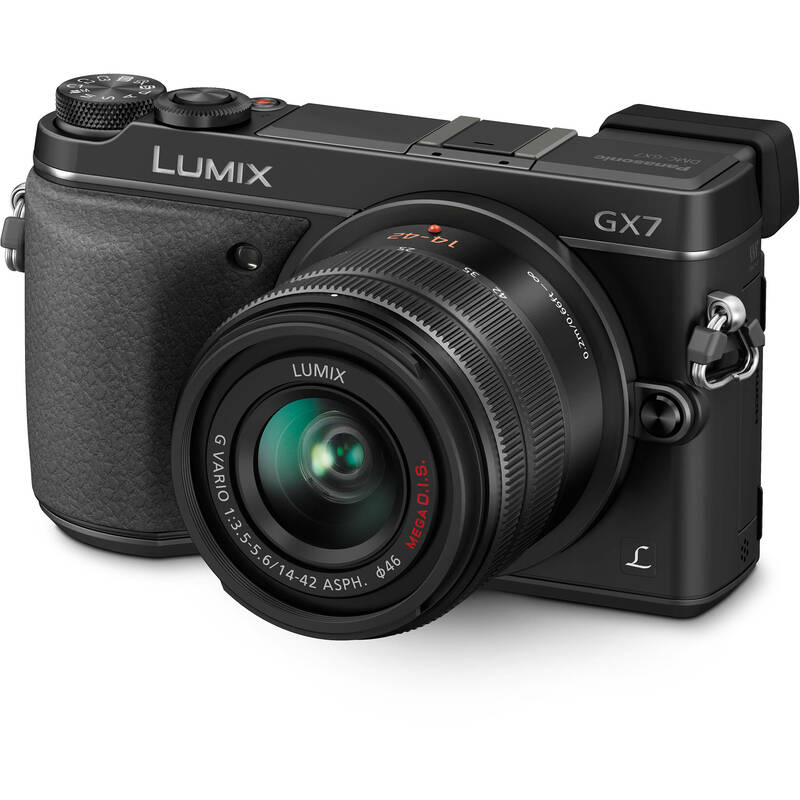 The Black version of Panasonic Lumix DMC-GX7 now available for pre-order at B&H Photo Video. 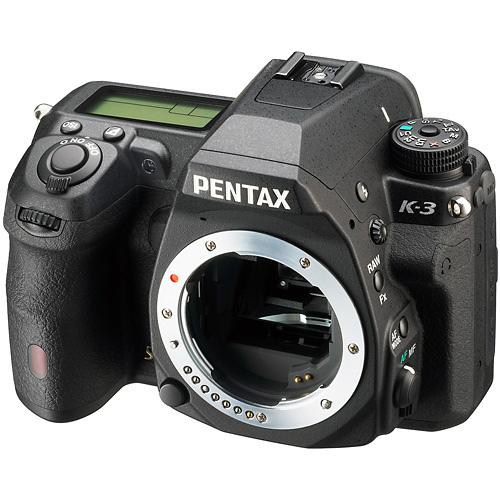 It is the first time we see a Black version GX7 for sale in US market. 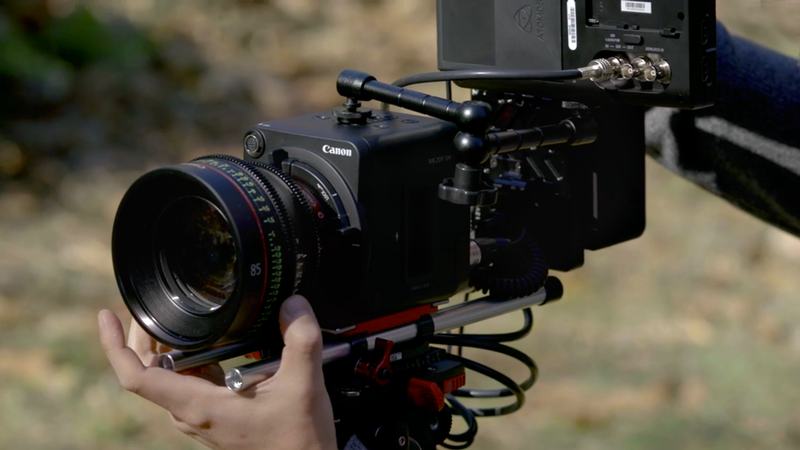 The long awaited 7D Mark II won’t be announced until middle 2014, but now you can pre-order a vide rig for 7D Mark II at B&H Photo Video.